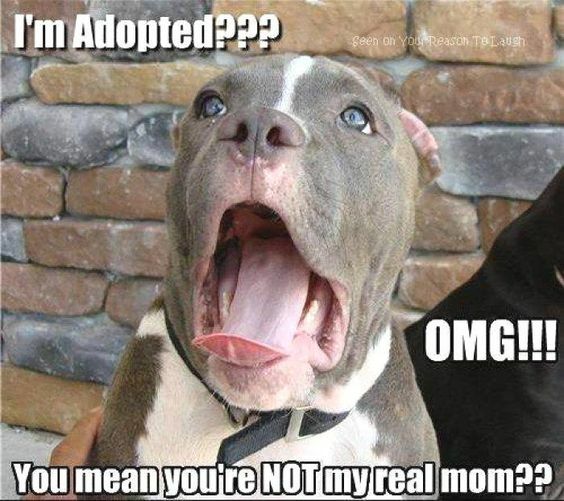 Dog Humor Community, Dog Community, Online Social Dog Community, Dog Social Network, Dog Paw File: I'm adopted??? OMG!!! ‘’ DogPawFile.Com’’ Pet Community, Dog Community Website Online Social Community Pet Social Network. Awesome Inc. theme. Powered by Blogger.